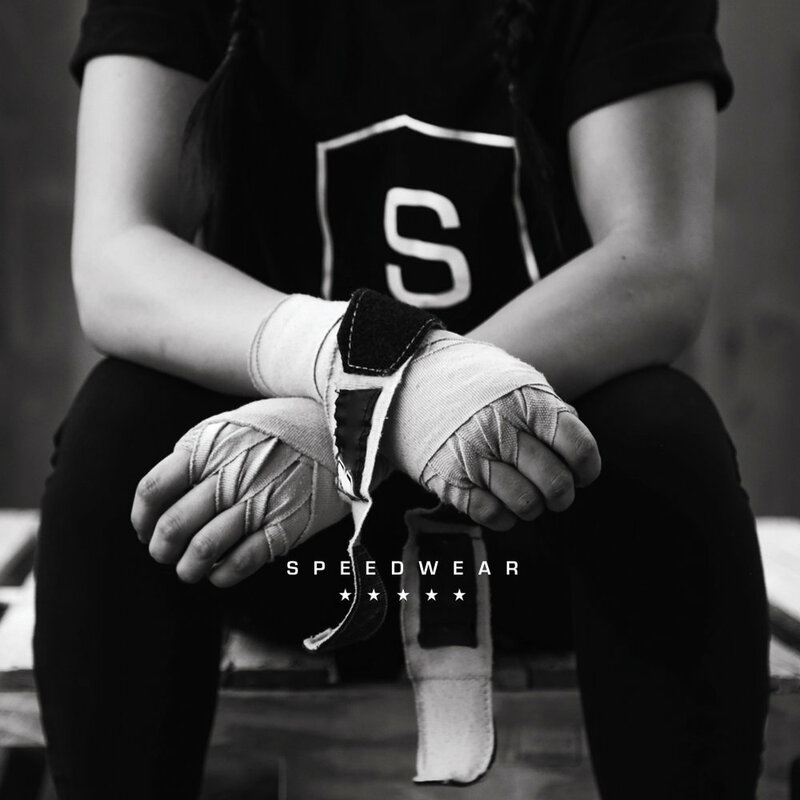 Speedwear is a lifestyle brand influenced by adrenaline and the passion to compete. Our goal is to push the limits you have within yourself. Our dangerous aesthetic bleeds California pride as well as showing a knack for modern design. Whatever it is that drives you, please step on it. If not life WILL pass you by.